Big Idea: Stand firm with hope in the grace of God found in Jesus Christ. Big Idea: Trusting in God’s sovereign faithfulness gives us hope in our suffering. Big Idea: We live for the glory of God and the good of others in everything we do. Big Idea: Christ’s victory casts out fear. Big Idea: A Godly husband loves his wife by reflecting the love of Jesus. Big Idea: Jesus is is your only hope to heal your marriage. Big Idea: We respond to the brokenness in our world by reflecting our hope in Christ to the world. 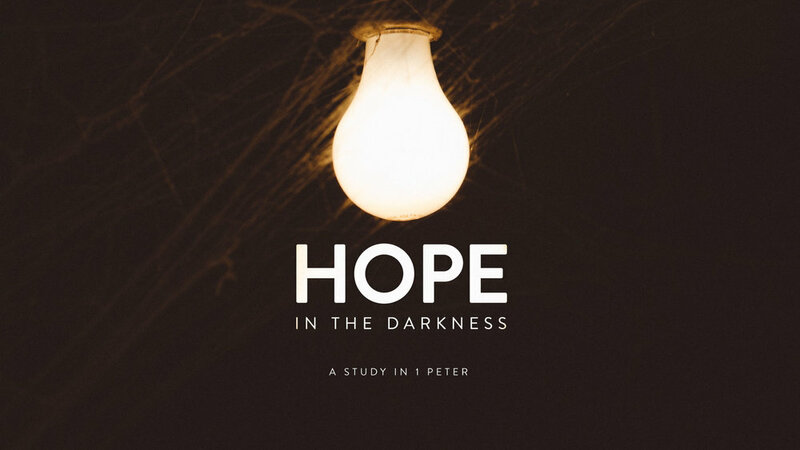 Big Idea: As followers of Christ, we live in light of the hope of Christ’s return. Two things are true: winters in Chicago are long and cold, and technology can be frustrating at times. 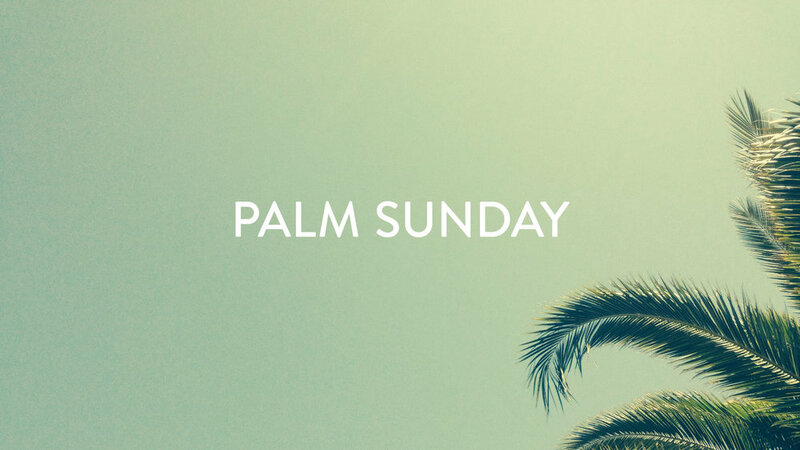 Unfortunately, the first couple minutes of Pastor Ashley's sermon weren't recorded, so the podcast this week starts in the middle of his introduction where he talks about the hope of summer getting us through the dreary cold of winter. Big Idea: We are not defined by our suffering, but by our God.